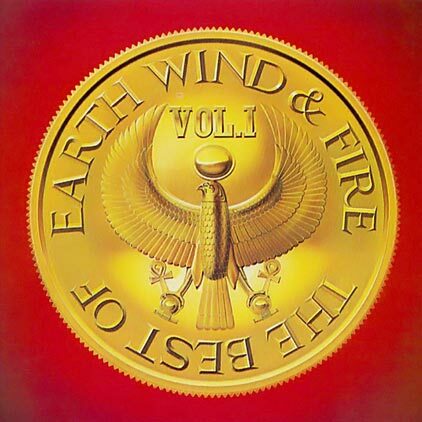 When it was originally released in 1978, The Best of Earth, Wind & Fire, Vol. 1 was a succinct, ten-track collection of the group’s best and biggest singles up to that point. There was one brand-new song, the excellent “September,” which soon became a hit in its own right, plus the non-LP Beatles cover “Got to Get You Into My Life,” which was recorded for the Sgt. Pepper’s Lonely Hearts Club Band film, makes its first appearance on an EWF album here. 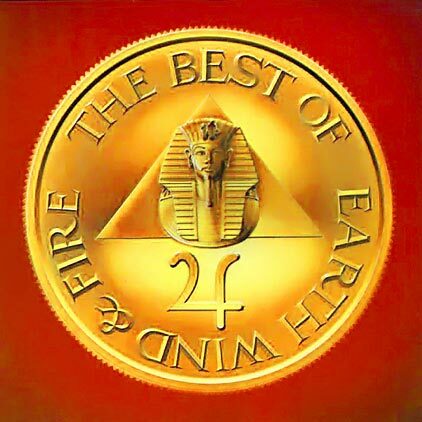 EWF’s commercial prime hadn’t yet ended….